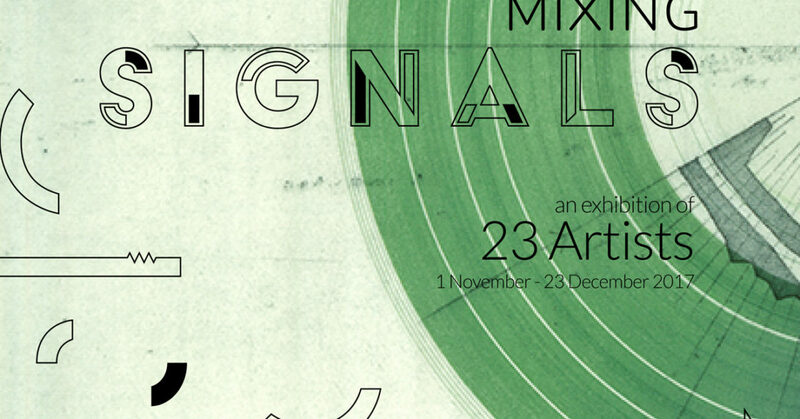 Kobi & Teal is proud to present ‘Mixing Signals’ – an exhibition of 23 artists including Krowji-based print-maker Adrian Holmes. Painting, Drawing, Photography, Print, Sculpture, Textiles and Collage – each discipline and approach signalling its own ideas, craft and aesthetic. Kobi & Teal has selected a group of artworks to reflect this variety and create a rich and memorable experience. The exhibition opens on 1st November and runs until the 23rd December. Please check the gallery website for opening times.